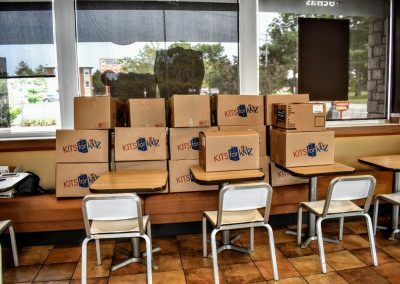 Elgin, IL. 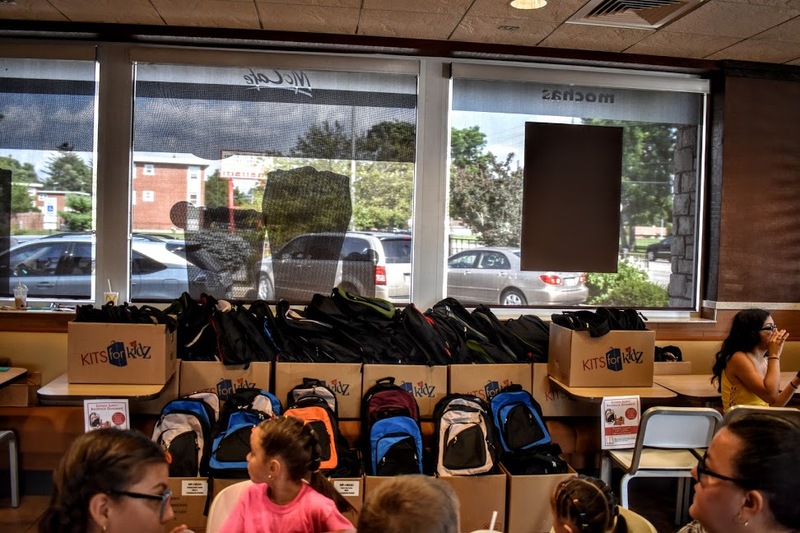 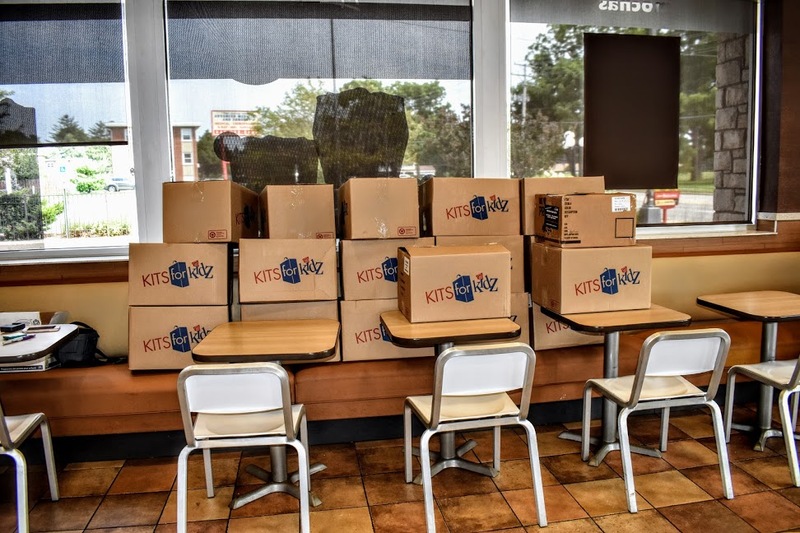 – Over one hundred backpacks were given freely to U- 46 School District families at the inaugural Elgin McDonald’s school supply backpack giveaway event held Thursday, August 9. 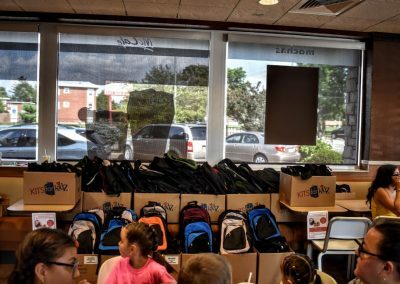 This McDonald’s owned and operated by the Bear Family since 1967 strongly supports education and has over 50 years of giving back in Elgin. 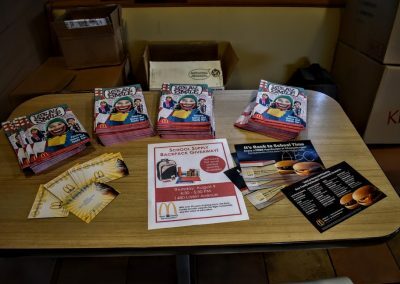 Backpacks were not the only freebie at this event, The Bear Family also handed out Free Hamburger and Cheeseburger coupons, Fun Times Activity Books for the kids and smile stickers. 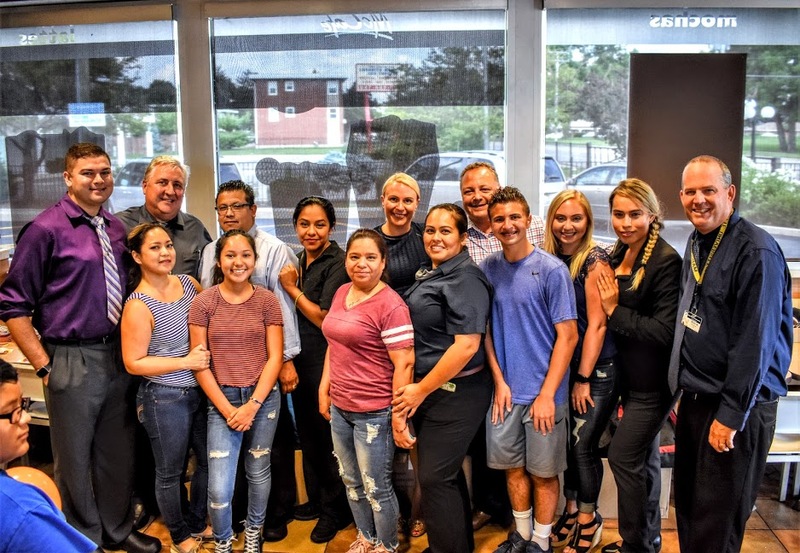 The Bear Family Restaurants location where the event was held at 1480 Larkin Avenue on the 9th is accessible to all Elgin families. The local schools were thrilled to have the Bear Family host this event. 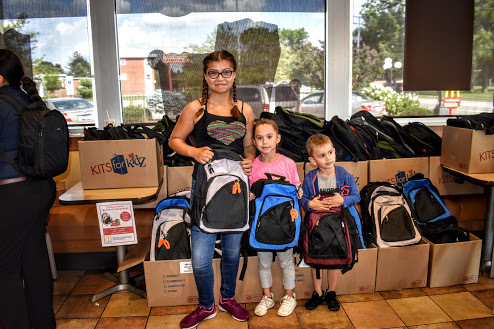 Wendy Smith, who’s daughter attends Abbott Middle School, said she is very grateful for the kindness David Bear has shown by giving away Backpacks filled with school supplies to the local U-46 families. 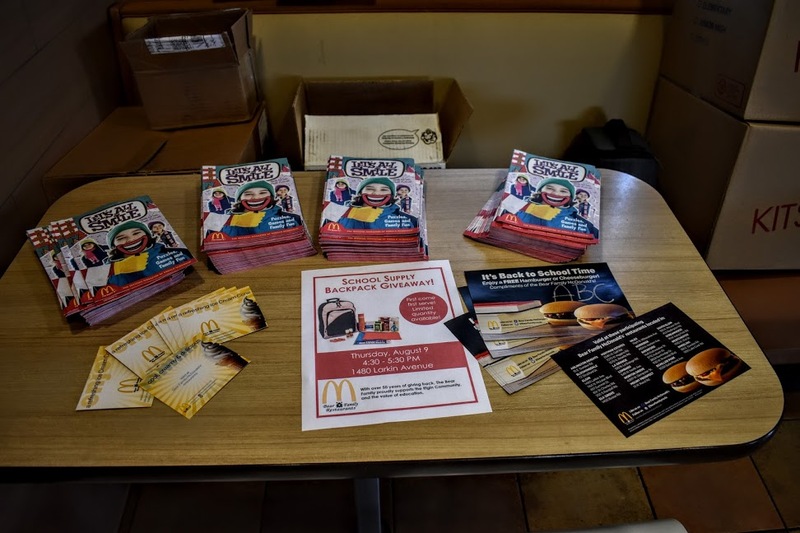 The Bear Family looks forward to working with many of the Elgin schools this year as they continue to host their beloved McTeacher ‘s Nights.